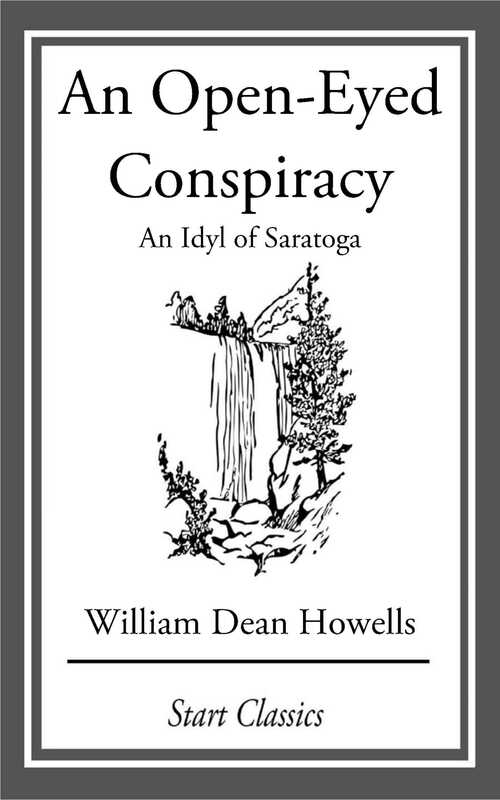 It is a far cry from Mr. W. D. Howells's early book to his later ones, and admirers of that author ought to leave An Open-Eyed Conspiracy severely alone if they wish to preserve any still lingering taste for his stories. The scene of this colorless work is laid in Saratoga, but it might as well have been laid in a railroad station for all the dreary waste spread before the reader. As we write this we remember what a wonderful scene Tolstoi makes in a railway station when we first meet Anna Karenina, and we feel in an instant the difference between the man of imagination and the man whose mind dwells on commonplace and sordid images. There is little or no plot to Mr. Howells's story, and the character drawing is weak and purposeless.